The sequel… more like the companion novel… of The Unlikely Pilgramage of Harold Frye… tells the story of Queenie Hennessy in her death bed as she is awaiting the arrival of Harold Frye. Sad, but fun story (listed to book on trip). 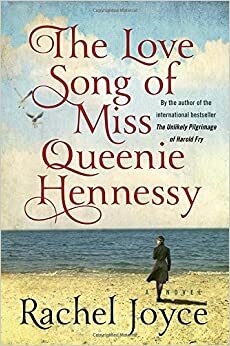 Loved Queenie, maybe even more than Harold Fry, which was great.